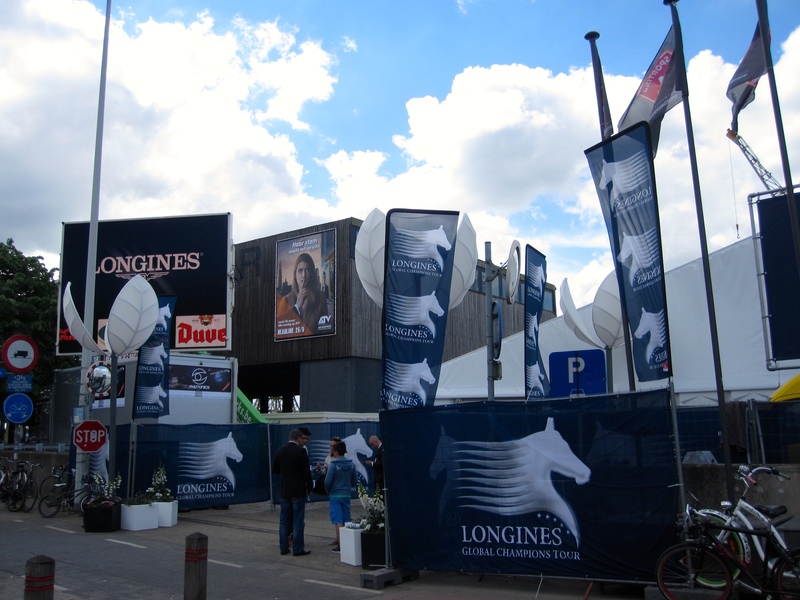 A special thank you to Diana and David for the invitation to come see the Longines Global Champions Tour 2014, formally known as Jumping Antwerpen! 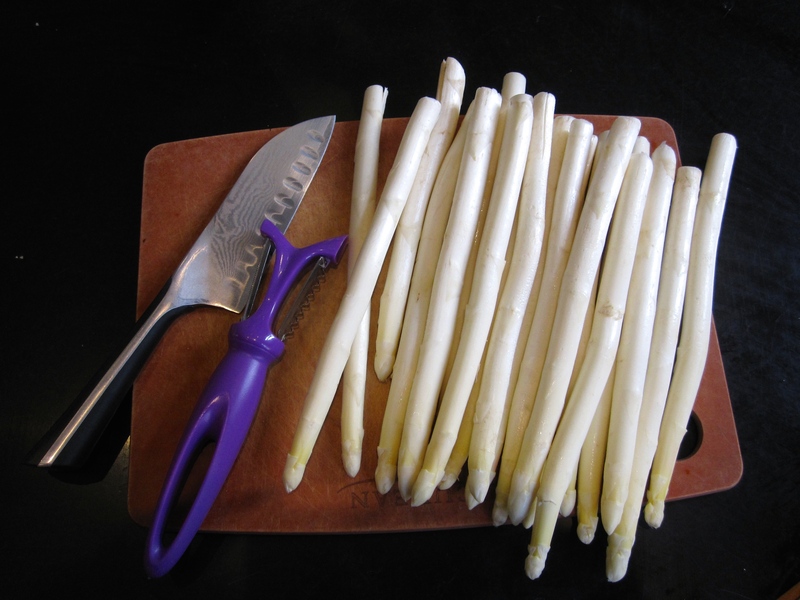 Last year I went with Koen and really enjoyed it. This year I invited Hannah to join me, because she does some jumping herself. Such a good choice for a guest! I was able to learn a lot while we watched. Enthusiasm is also contagious, so being with someone who loves horses made the event that much more fun! The venue is beautiful and located on the dockside of Antwerp’s Scheldt River with a view of the cranes. This Christmas my husband surprised me with a ticket to see Beyoncé in Antwerp! 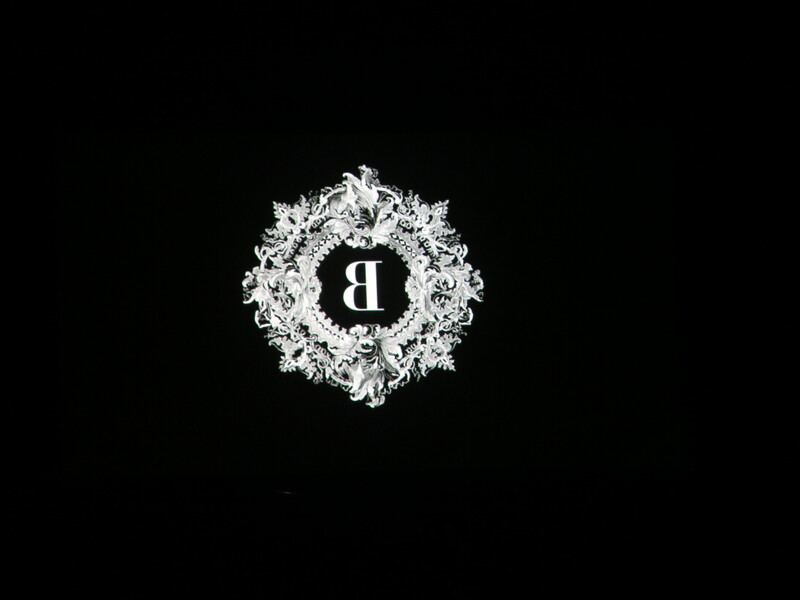 If you don’t know, Queen Bey is my absolute favorite and this was my first time seeing her live! Koen doesn’t have the same enthusiasm, so I had a girls’ night with Barbara dancing and singing! 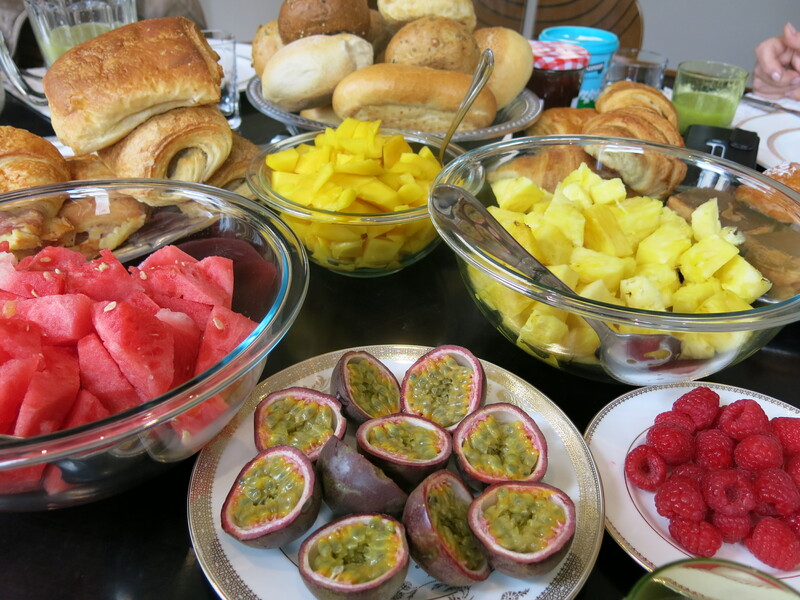 This year Koen and I volunteered to host Easter brunch at our apartment in Antwerp. It was a lot of fun coming up with a menu and plan for the afternoon. We knew we wanted to buy lots of different breads and spreads as well as pastries, both savory and sweet. Of course we placed our order at Lints, our favorite bakery. Because the weather was nice and sunny, we also were in the mood for fruit! So we served watermelon, mango, pineapple, raspberries, and passion fruit alongside homemade kiwi juice (we used the leftovers to make a delicious smoothie the next day). After our huge brunch we went for a walk around the city, walking along the Scheldt River and through the historic district, stopping for a drink in front of City Hall and the famous Brabo fountain.